The entire religious organisation is not a charity. 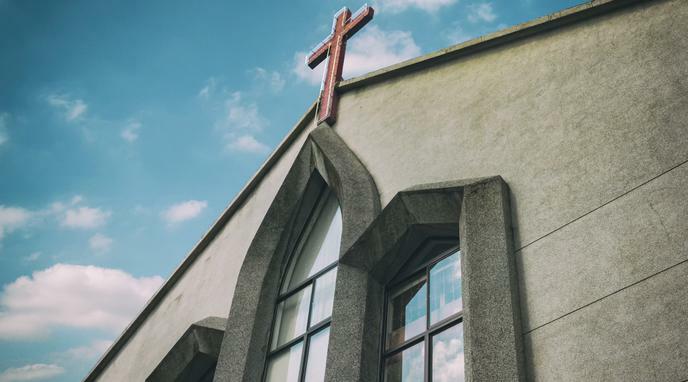 Basing tax-exempt status on the fact that charity occurs within churches is comparable to granting Hollywood A-listers tax-free status due to their well-known charity work and donations. Churches should be granted tax-free status only for the specific arm of the church that conducts charity work, not for the organisation as a whole. Donations to tax-exempt entities can usually be offset against tax, by corporations, companies and individuals.